Sporting a pair of Wiley X prescription glasses will provide you with style and protection. Wiley X prescription glasses have a long history of excellence. Their rugged eyewear holds up to the most rigorous use. This makes them the perfect brand for active people. Let’s take a closer look at why Wiley X is a durable option for those needing prescription eyewear. Wiley X got its roots by fulfilling a mission to provide the United States military and law officials with rugged eyewear. Wiley X made sure the eyewear they created would withstand the rigorous nature of military and police activities. As a result, they produced glasses that gained them popularity not only with the military but with many other industries as well. Wiley X prescription eyewear is a great choice for everyone. If you have an active outdoor lifestyle, then you will find the durability and longevity of these glasses unmatched. 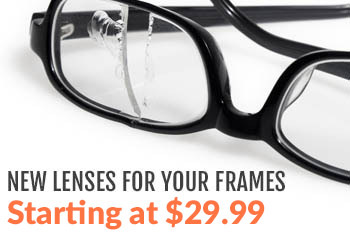 Yet, if you just want a stylish pair of glasses for indoor use, then Wiley X has options for that, as well. Here are 3 of the styles Wiley X offers. Climate Control Eyewear: These stylish sunglasses come prescription ready in a variety of lens colors. Some of the colors include amber, bronze, venice gold, emerald, blue, and yellow. You can select from one of two light filtering options with the Climate Control line. There is the light adjusting or Filter 8 polarizing lenses from which to choose. Both give the user 100 % UVA/UVB protection. One of the main features of these glasses is its removable facial cavity seal. This foam padded cavity seals out the elements of outdoor life such as dust, debris, rain, and so on. Active Lifestyle Eyewear: This line of eyewear is hardy enough for the most active lifestyles. Use them for riding your motorcycle or playing hard in sports. These prescription sunglasses are shatter resistant and the lenses have a special coating that protects them from scratches. Lens quality is distortion free while having 100 % UVA/UVB protection. Some of the frame colors for this style are Realtree camo, matte black, gloss black, hickory brown, and Kryptek Neptune (which is a blue-green and black pattern). 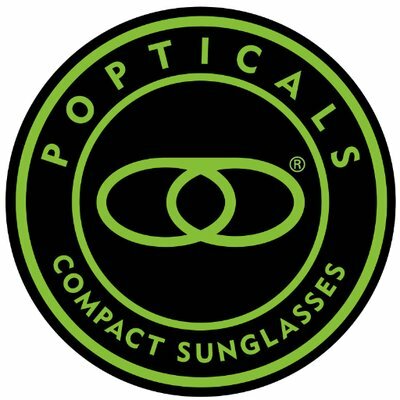 The active lifestyle eyewear offers several lens colors including emerald, amber, black, smoke green, and blue. Black Ops: If you desire a simpler yet sleek rugged look, then the Black Ops line is for you. These sunglasses have dark lenses and frames with the logos muted to give you a low profile. In addition to the meeting the same high standards as all Wiley X eyewear, this line also passes the ballistic standards MIL-PRF-32432(GL). If you wear prescription glasses, consider investing in Wiley X eyewear. For outdoor protection and indoor style, Wiley is the top of the line in eyewear. Around since 1987, Wiley X is a reputable maker of eyewear protection. For more information about this line of glasses, connect with us today!